KDM Trading takes a personal approach with our clients. When you call, you will almost always be connected immediately to a live broker. 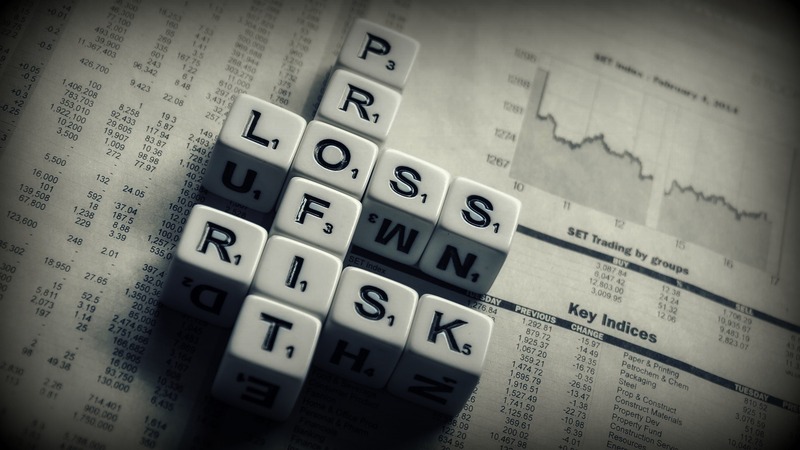 KDM clears its trades through R.J. O'Brien, the largest independent futures brokerage and clearing firm in the United States. Our network of dairy producers, private cheese plants, exporters and in-house research gives us unique insight into the global dairy markets. We use that information to help you come up with risk management strategies specific to your operation. 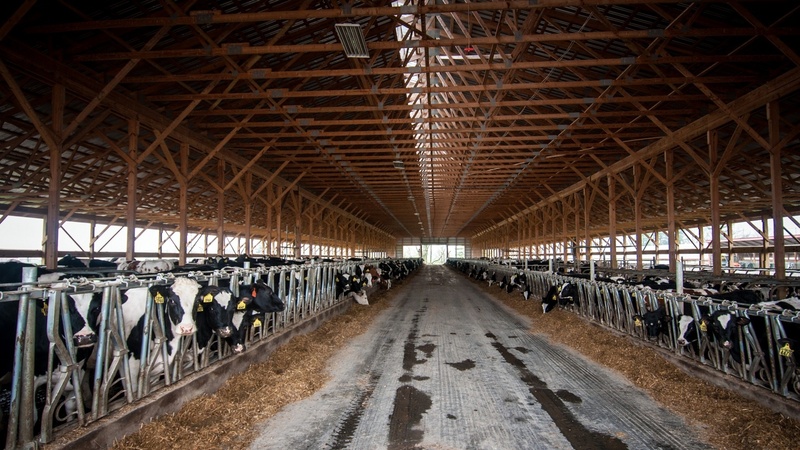 On most Friday's KDM Trading publishes a dairy report, recapping the news for the week and how it might impact the markets. Many times hedge recommendations are also included, to help producers consider strategies that might work for them. Subscribe for free! 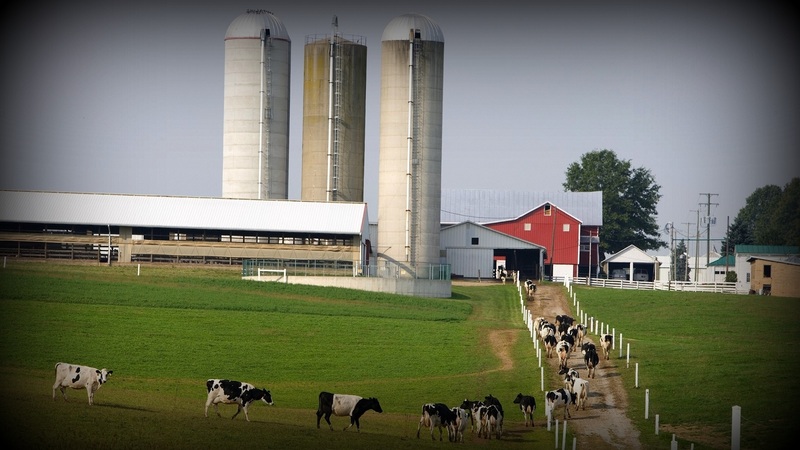 Contact us about leading a dairy market and basics of hedging seminar for your group. 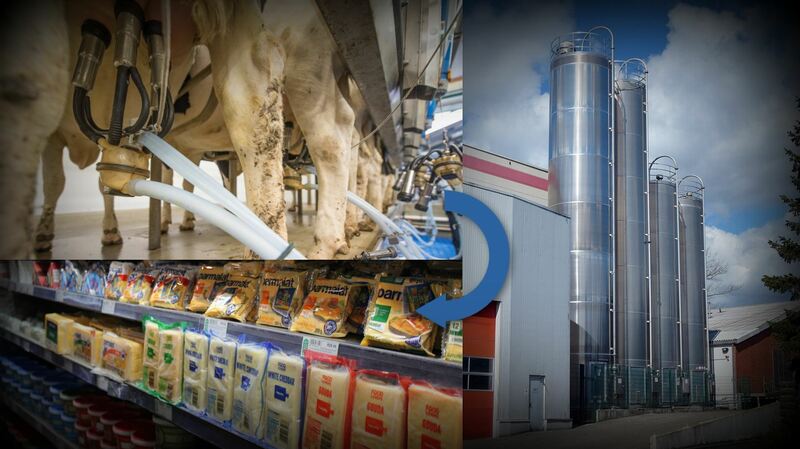 The principles at KDM have over 50 years of experience working with dairy risk management, and have led many educational sessions for banks, cheese plants and co-ops. We offer a complete forward contracting solution for commercial and co-op accounts. Producers can contact KDM directly to execute plant forward contracts. Fills are immediately reported back to both the producer and plant. Month-end reporting is sent to the plant/co-op, reconciling settlement prices with lbs contracted, by producer. We are not big city executives. We're brokers who live in small to medium-sized towns and work from home offices. If you're serious about working with us, we'll make every effort to meet you face to face. We believe this is a relationship business. Low turnover and clients who have been with us for a decade or more, exemplify the bond that we have with our customers. 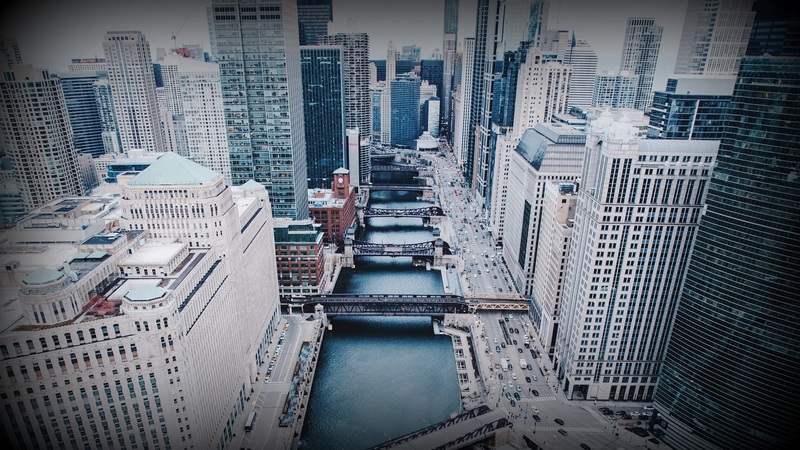 KDM Trading operates in four locations across the U.S., but that doesn’t mean we’re hard to reach. Utilizing cloud-based computing, we run a virtual office. When you call our toll-free number, it rings at all of our locations simultaneously. Want to talk to a specific broker? No problem! A simple transfer is all it takes. Our electronic trading platform allows us to see each other’s trades, and our private chat room keeps us all on the same page every day. Most days it feels like we’re just down the hall from one another, yet our separate locations allow us to cover a wide territory. Mark’s career in agribusiness has spanned more than 35 years. Since receiving his Bachelor of Science degree in Business from Mankato State University, Mark has held several General Manager, as well as Grain and Feed Division Management positions for farm-supply cooperatives in Minnesota and Wisconsin. Working daily with dairy producers, Mark became heavily involved with the launch of the Dairy Options Pilot Program (DOPP) in the 1990’s, and started a new dairy brokerage division for his former employer. Mark co-founded KDM Trading in 2004 and continues to bring his extensive experience to work every day. After receiving his Bachelor of Science degree in Applied Mathematics from the University of Wisconsin – Stout, Dan held several programming and systems analyst positions at IBM and Cargill. He became interested in financial markets while working at Cargill’s European trading headquarters near London in the late 1990’s. After returning to the U.S., he joined MarketWatch.com as Director of Technical Client Service. Through a family connection, Mark recruited Dan in 2002 to join the new dairy brokerage he was launching, and in 2004, they co-founded KDM Trading. Dan is also a commodity trading advisor (CTA). Keith’s career also spans several decades of service in agriculture. He worked many years with Mark at the same regional cooperative, at one point managing their diesel fuel / petroleum hedging division. Keith joined Mark in helping establish a dairy brokerage division at the co-op, before leaving to co-found KDM Trading in 2004. Keith maintains a herd of award-winning Piedmontese cattle on his farm in Wild Rose, WI. Nick earned his bachelor’s degree from the University of Wisconsin – LaCrosse, and then went on to obtain a law degree from John Marshall Law School in Atlanta, GA. Nick joined KDM Trading in 2009, bringing with him a decade of experience working with dairy operations of all sizes, across the country.